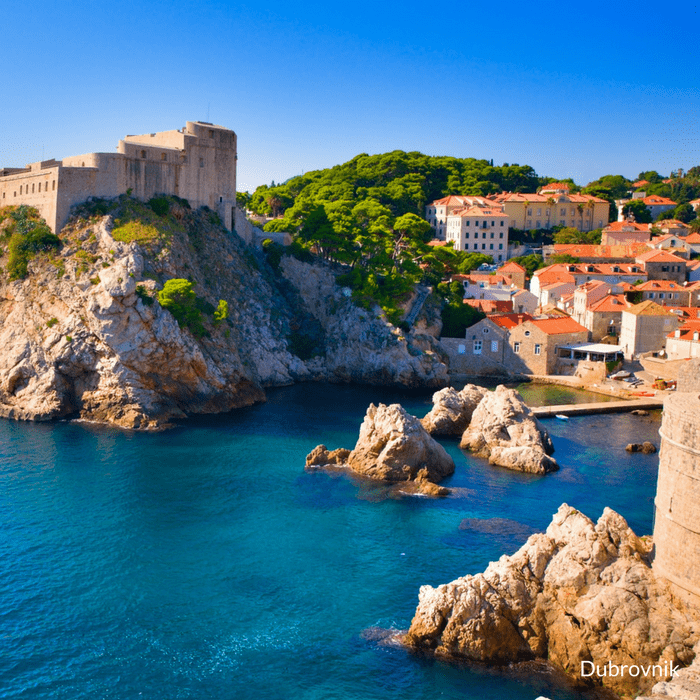 Discover Croatia on this 9 day small group Croatia tour visiting a host of UNESCO listed world heritage sites, spectacular ancient cities and breathtakingly beautiful lakes and waterfalls. 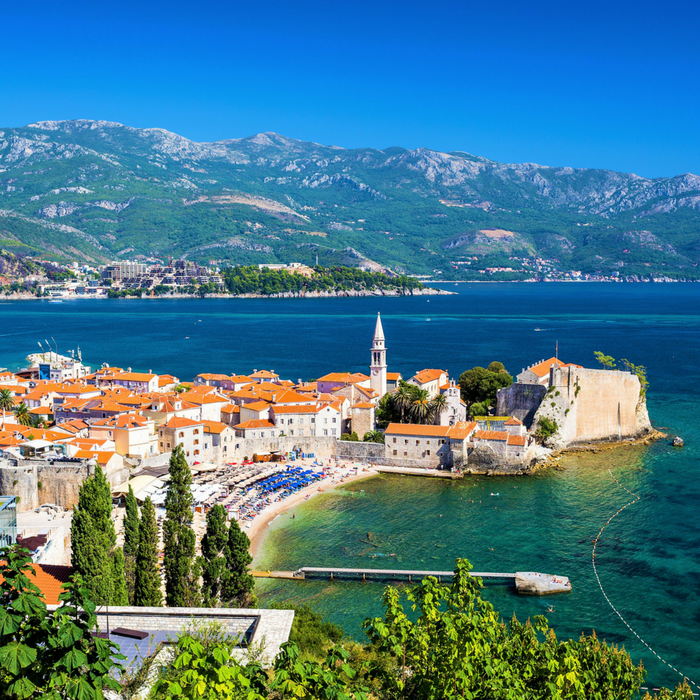 Join us on this superb 9 day small group tour of Croatia as we take you on a voyage to discover truly the best parts of this wonderful country. 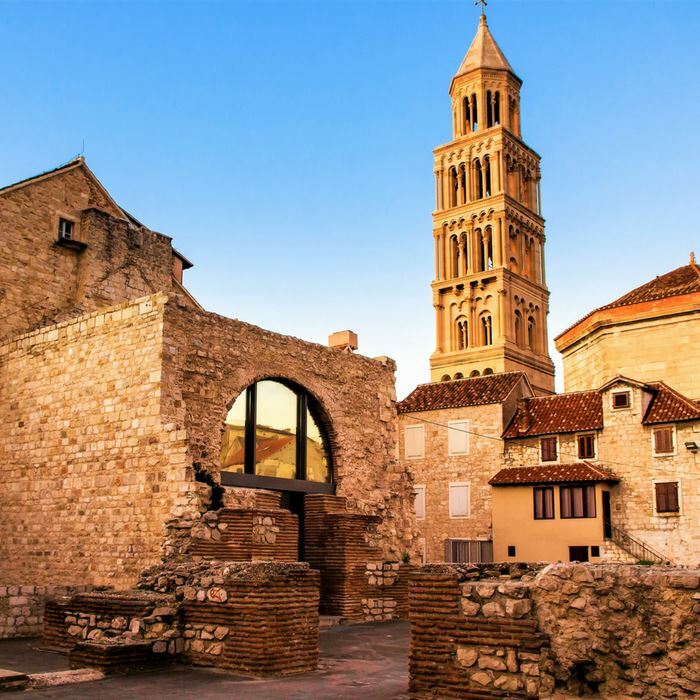 You’ll get to visit a host of UNESCO listed world heritage sites, ancient cities, breathtakingly beautiful lakes and waterfalls, explore medieval villages with cobbled streets and enjoy a selection of gourmet food and wine tasting experiences along the way. By night you will be staying in 4 star hotels and by day our professional English speaking tour guides and tour manager will be giving you guided tours around some of the most historic cities and towns in Europe. 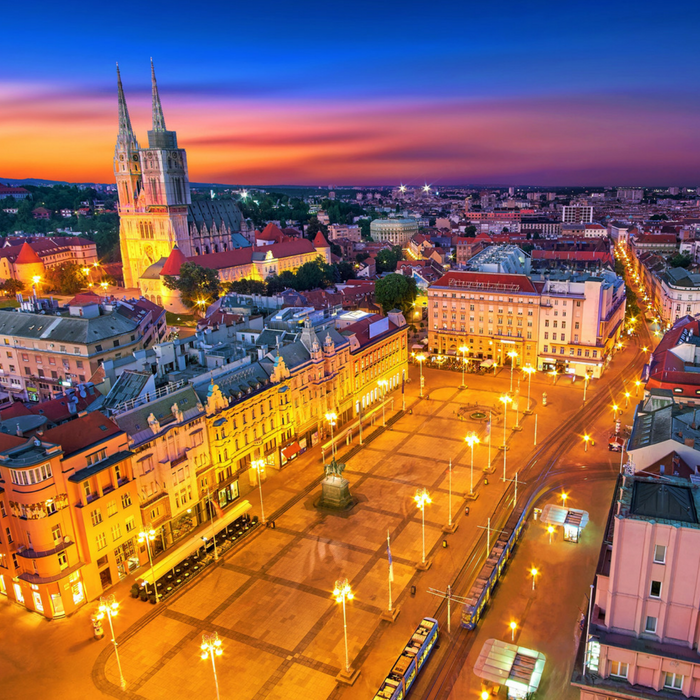 Some of the spectacular sights you will get to see on this Croatia tour include: The baroque themed Old Town in Dubrovnik, UNESCO listed Diocletian’s Palace in Split, the spectacular Plitvice Lakes National Park, the quaint Istrian city of Rovinj, the truly medieval city of Trogir and Zagreb the historic and cultural capital of Croatia, to name just a few stops on this tour. We’d like to occasionally send you news, offers and updates. To join our mailing list enter your email address in this box and look out for a confirmation in your inbox.